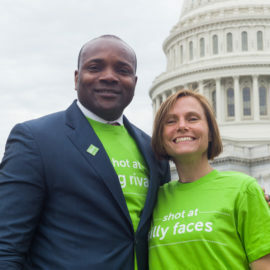 Shot@Life Champions are our strongest supporters across the nation and the world — individuals who are dedicating their voice, time, and support to stand up for children in developing countries. 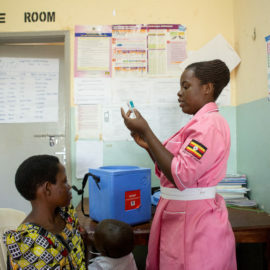 Champions represent a diverse group of parents, students, medical professionals, activists and anyone who believes in the importance of global childhood immunizations. 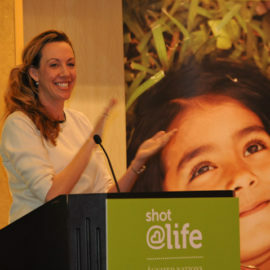 Learn more about our Shot@Life Champion program. Champion Leaders are some of our most active and experienced advocates. These Champions are leads within their respective regions helping to connect people to campaign activities and organize collaborative efforts among Champions. Meet the leaders in your region here. 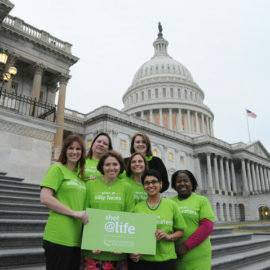 Want to get involved with Shot@Life? Register for one of our upcoming training sessions or webinars. 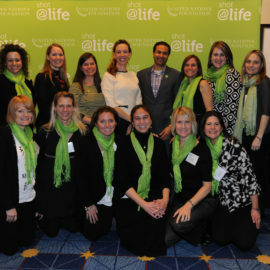 The annual Shot@Life Champion Summit is held each winter in Washington, DC. 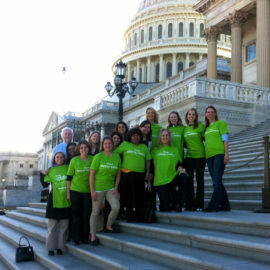 Attendees train as advocates for global childhood immunization programs, meet with legislators on Capitol Hill, connect with other Champions, and hear from amazing speakers. Login to our online Champion Community to connect with other champions, share best practices, and report on your actions. If you are not yet a Champion, join the Champion Community to attend a virtual webinar training and get started with the champion program. Interested in volunteering, but live outside the continental U.S.? Find out how you can get involved.